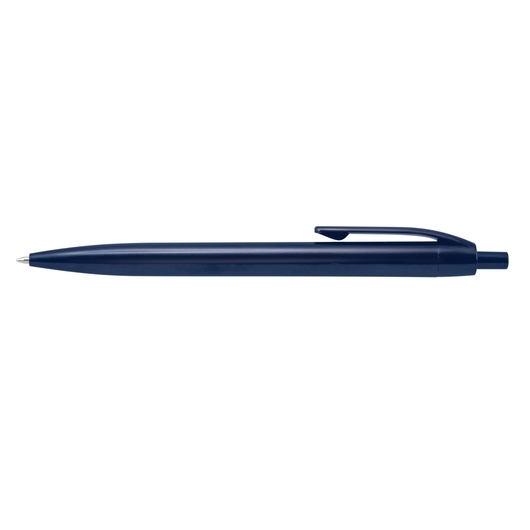 For smooth writing and long-lasting comfort, this retractable plastic ball pen with its 700 metres of writing ink is the right tool for the right job. The pen for all occasions, events, or daily activities. 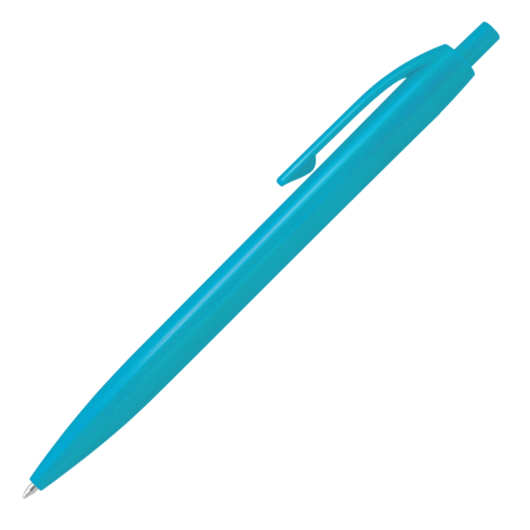 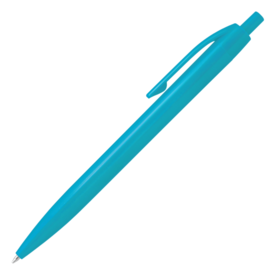 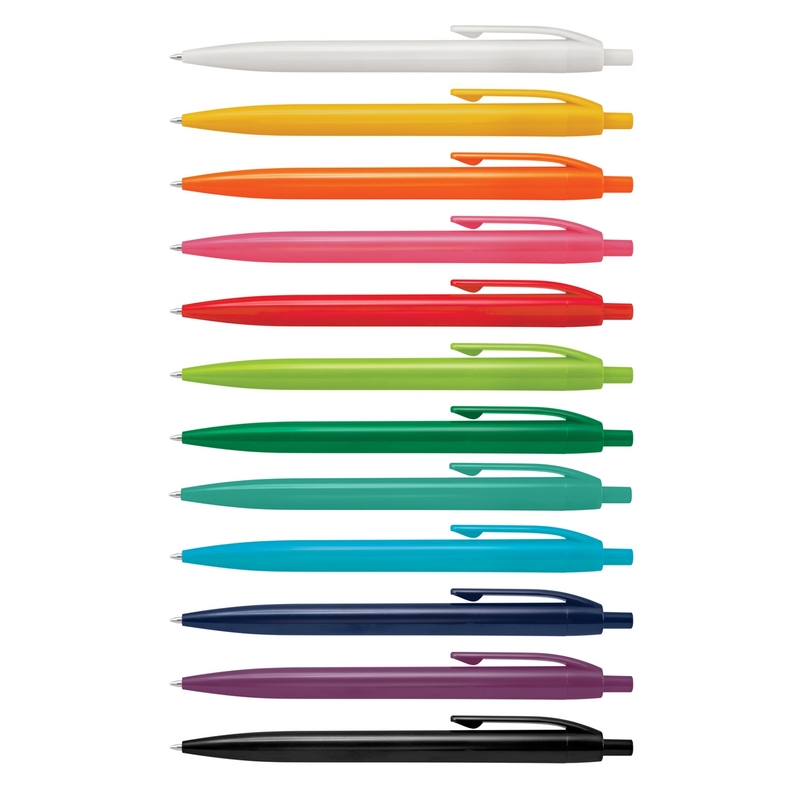 This retractable plastic ball pen features a black refill for 700 metres of writing ink. It can be supplied on its own or with the matching Notebook that has been colour matched as close as possible to the notebook covers.